my-quilts59, a photo by alexander.lissa on Flickr. 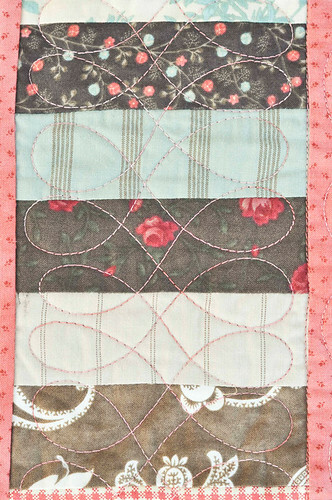 I adore the color scheme you used, and the quilting is so elegant! What fabric is this? (Of course, I am guessing it's Moda, but not sure from which line). Thanks!